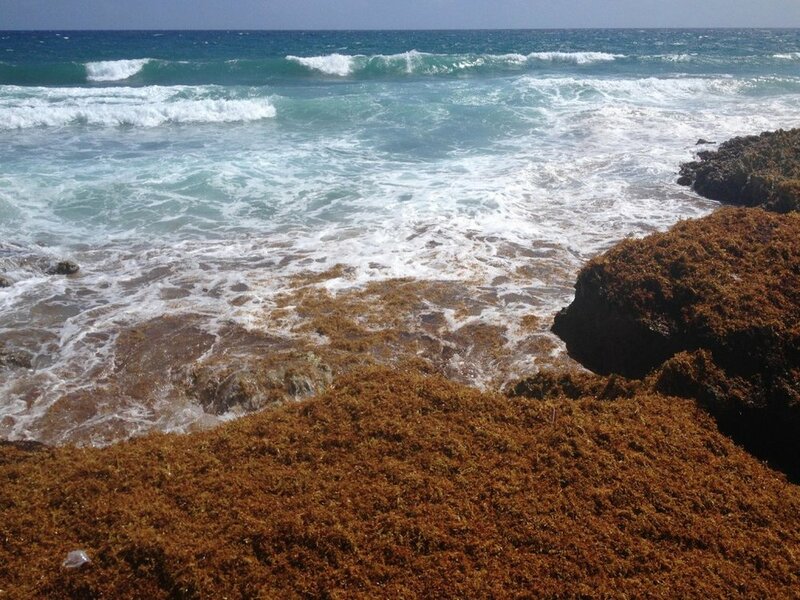 Montserrat and the rest of the region are being asked to prepare for a heavy invasion of the sargassum seaweed in its waters and shorelines. The Executive Director of the Caribbean Regional Fisheries Mechanism (CRFM) Milton Haughton says based on satellite information in the United States, the Sargassm problem will be worse this year than in previous years. Sargassum is a free floating brown macro algae that lives in the temperate and tropical oceans of the world. Speaking at a meeting of the Ministerial Council of the CRFM in Montserrat last week, Mr. Haughton spoke of a model protocol that has been distributed to member states in an effort to manage the accumulation of the sea weed. He says significant resources are needed to manage the excessively large quantities of the substance which is affecting the Tourism and Fisheries Sector of the region.